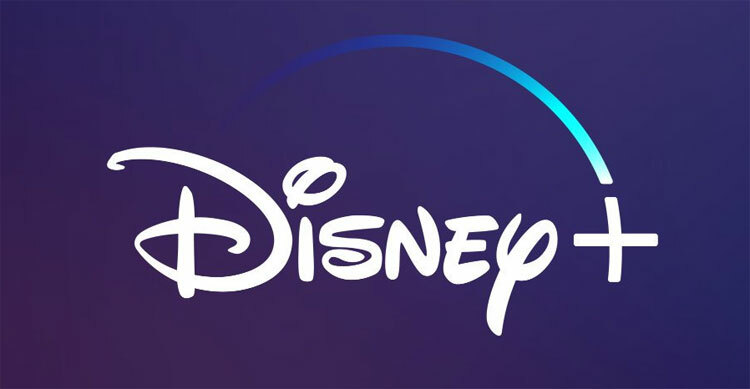 Disney has announced the details of its new streaming service, Disney+. 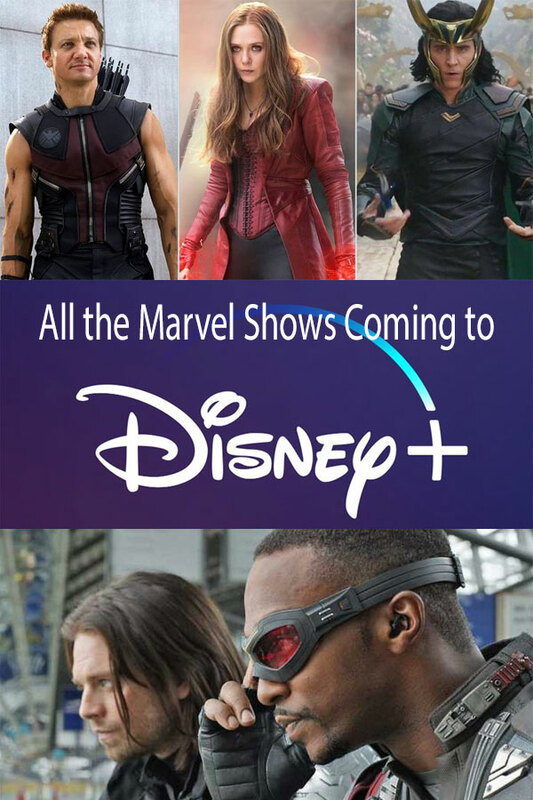 Marvel fans are excited about having all the Marvel Cinematic Universe content on one service, but even more excited about the new Marvel TV shows Disney has confirmed! Disney+ will be available as of November 12, 2019 and will cost $6.99/month, or $69.99 for the year. This post will be updated regularly as details are announced. Subscribe to my newsletter for updates! Still haven’t watched Daredevil, Jessica Jones, or Punisher? Check this post for the best order to watch the Netflix Marvel shows! In my opinion, the best thing about these new Marvel shows on Disney+ is that they will star the original movie actors from the Avengers movies! 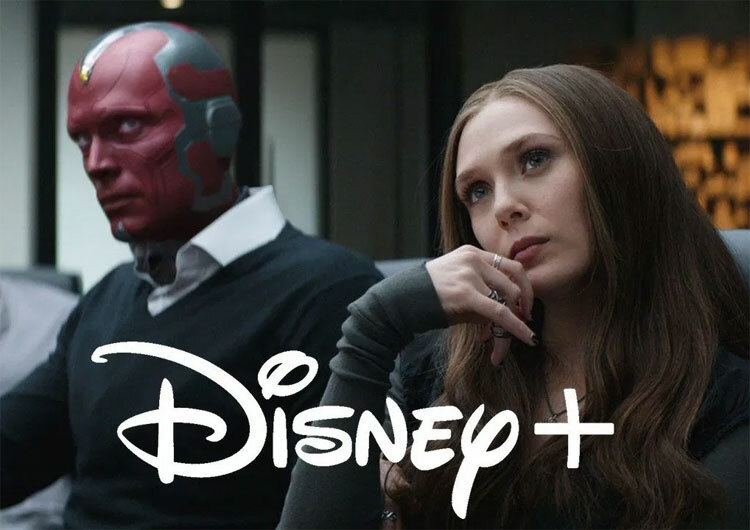 Marvel Studios President Kevin Feige said in an interview the Marvel Disney+ shows will be very connected to the MCU and integral to what’s going to happen after Avengers: Endgame. 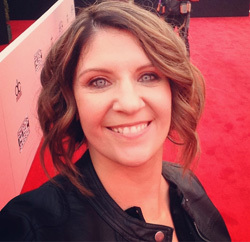 These shows will all be “limited-run series,” meaning they won’t be several seasons. It’s most likely they will be 6 – 10 episodes long with a definite ending and reportedly higher budgets than previous Marvel shows. Think of them more like mini-series or long movies. 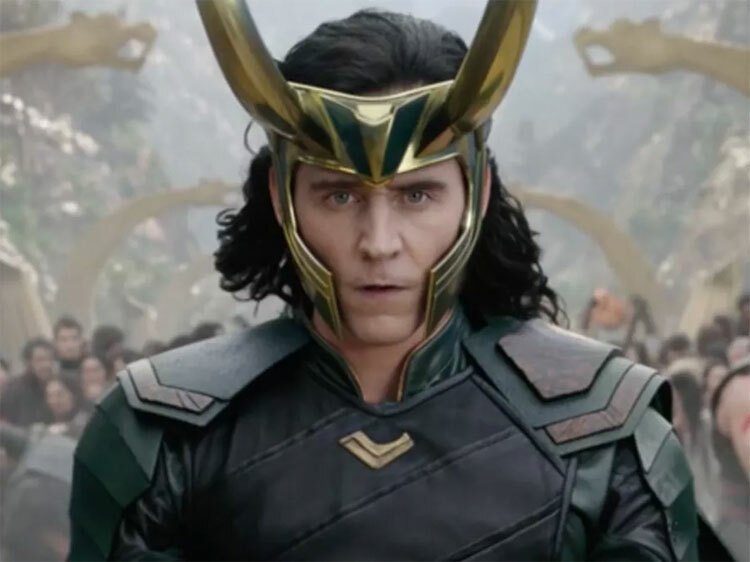 Loki: Starring Tom Hiddleston. Few details have been released about this show. Stay tuned! Hawkeye: Starring Jeremy Renner. According to The Hollywood Reporter, this series will be a “jumping off point” for Renner. It won’t be entirely about him, but more about his protégée, Kate Bishop. It will lead us into the “Young Avengers” and the next phase of the MCU. Falcon and Winter Soldier: Starring Sebastian Stan and Anthony Mackie. Will Bucky become the new Cap? Or could it be Sam? Both have been seen with Cap’s shield in the comics. Will the two clash or hug it out and work together? Marvel’s What If…? From the comic books of the same name, Marvel Studio’s first animated series will focus on one pivotal MCU moment in each episode. Then it will say “What if…?” It will start off with an episode exploring what might have happened if Peggy Carter became Captain America. Sounds exciting! These shows are not confirmed by Marvel Studios, but rumors usually come about for a reason! Hulk/She-Hulk: This series will supposedly feature Mark Ruffalo as Bruce Banner, but in a limited capacity as he transitions out of the Avengers and introduces a new She-Hulk character. Lady Sif: Sif hasn’t been seen since Thor: The Dark World, though she was briefly on Agents of S.H.I.E.L.D. Rocket Raccoon and Groot: The GoTG duo could be getting their own limited series. It’s rumored that Bradley Cooper and Vin Diesel may be lending their voices. 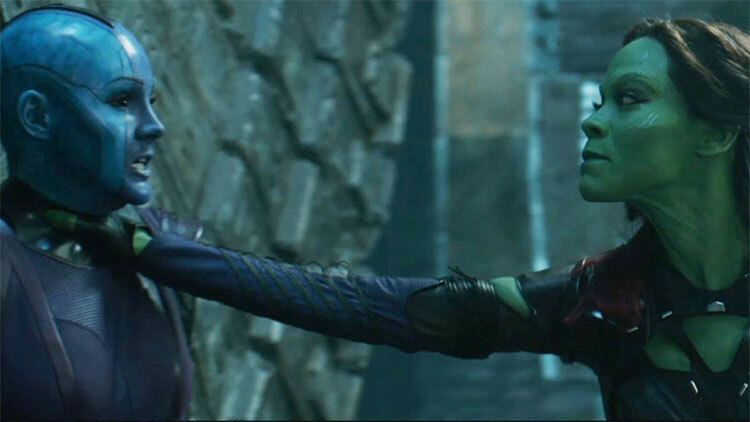 Nebula and Gamora: No details, just a rumor, but how awesome would this show be? Nick Fury: The Captain Marvel movie proved that technology can effectively be the fountain of youth, so it’s possible we could see a younger Nick Fury series. Stay tuned to this post, or subscribe to my newsletter for updates as we confirm them!